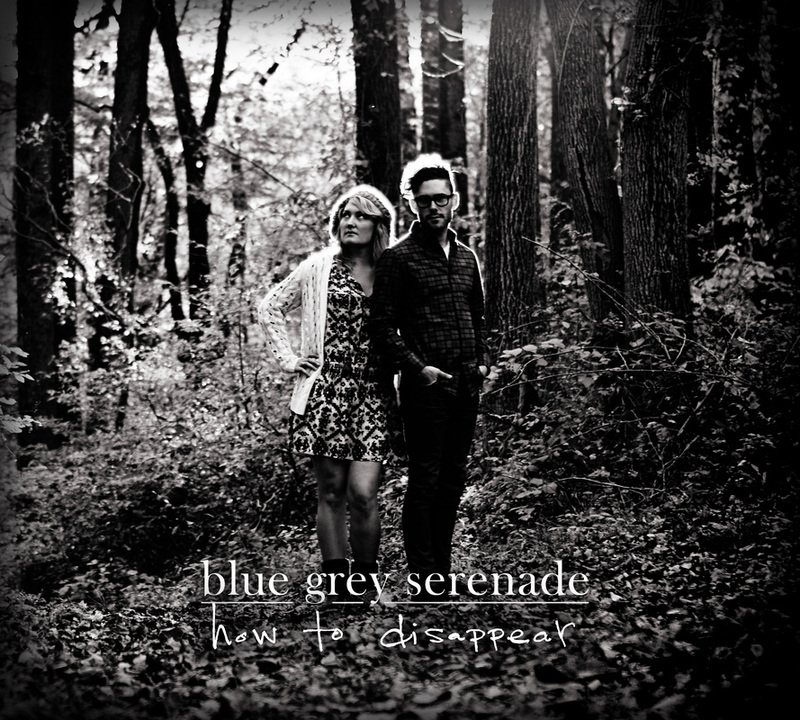 Greta teams up with singer/songwriter Matthew Rineer to create this folk/indie duo- blue grey serenade. Greta and Matthew compose their own brand of folk music with soulful lyrics and harmonies created by their two voices and instruments. blue grey serenade also performs cover songs by inspiring bands such as Iron and Wine, The Airborne Toxic Event, The Civil Wars and The Avett Brothers. They can also perform classic rock, folk and alternative selections. blue grey serenade is available for performances at any event- small and large. Please contact Greta for more information and check out blue grey serenade on Facebook to hear their music! their 5 song ep entitled- how to disappear is now available on itunes, amazon and spotify.